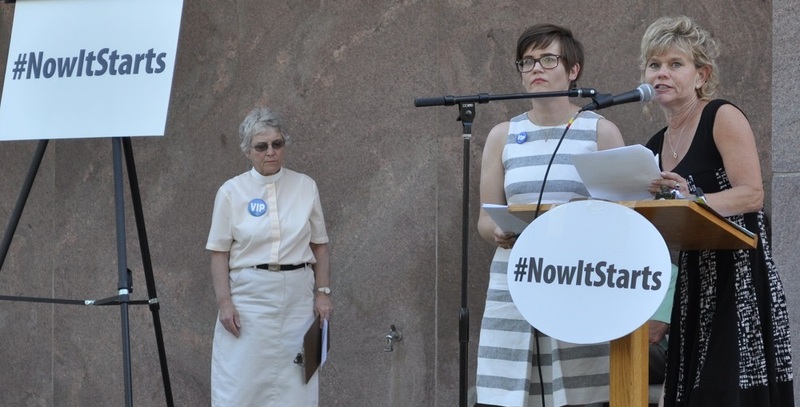 Arizona high school graduates showed slightly more interest in engineering, technology, medical and health careers than students did nationally, said Katie Wacker, ACT spokeswoman. By 2018, STEM careers will make up five percent of all jobs in Arizona with 45 percent of those careers in computer occupations and 34 percent in engineering. Ninety-one percent of these careers will require postsecondary education or training, according to “STEM: A State-Level Analysis” by Anthony P. Carnevale, Nicole Smith, and Michelle Melton. Schools are increasing their focus on STEM in response to increased workforce demand for employees with those skills, and businesses like Raytheon in Tucson ask employees to tutor middle and high school students in math to develop the next generation of engineers locally. 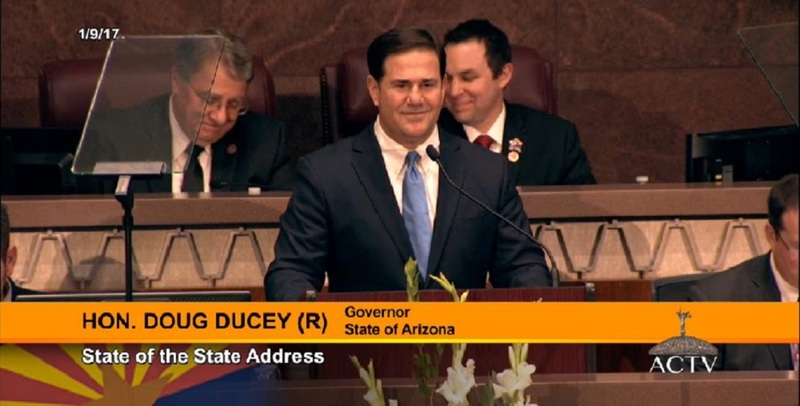 “K-12 higher education partnerships that improve academic performance in STEM areas, especially for those from lower-income backgrounds, are the most important aspect of long-term economic recovery for our country,” said Brian Mueller, president of Grand Canyon University. 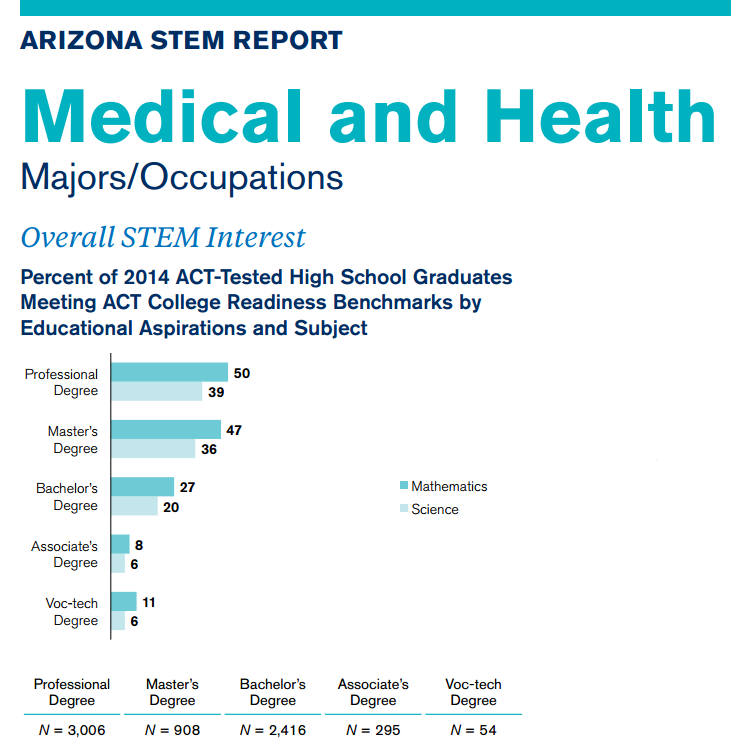 About 44 percent of Arizona students interested in STEM are considering medical and health careers, compared to 43 percent nationally, according to the ACT report. Arizona students were most interested in nursing, pre-medicine, physical therapy, athletic training and pharmacy. Twenty-seven percent of Arizona students interested in STEM are looking into engineering and technology careers, compared to 25 percent nationally. Arizona students were most interested in mechanical engineering, general pre-engineering, aerospace/aeronautical engineering, computer engineering, and electrical, electronic and communication engineering. 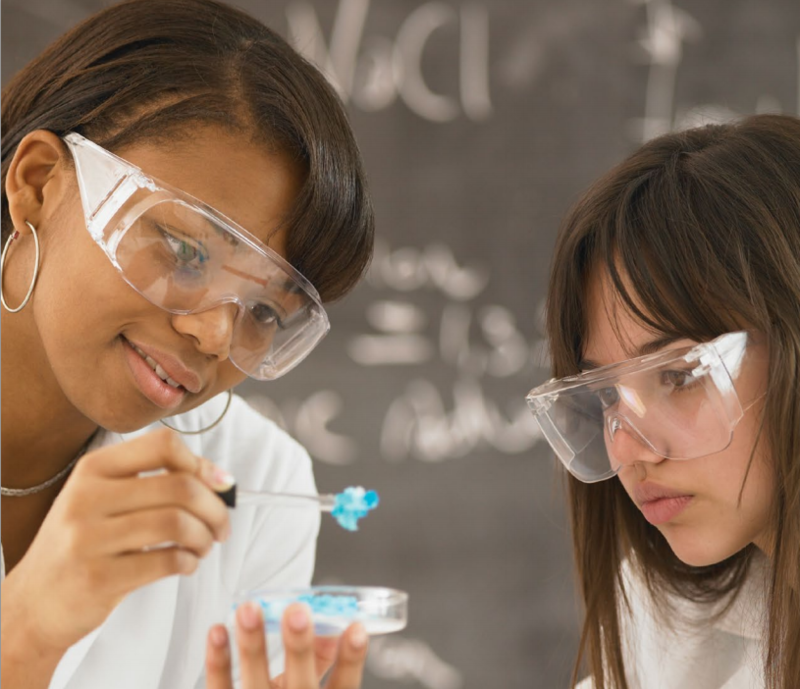 Twenty percent of Arizona students expressed interest in science majors/occupations compared to 22 percent nationally with general biology, followed by biochemistry and biophysics, marine/aquatic biology, zoology and chemistry as the most popular fields. 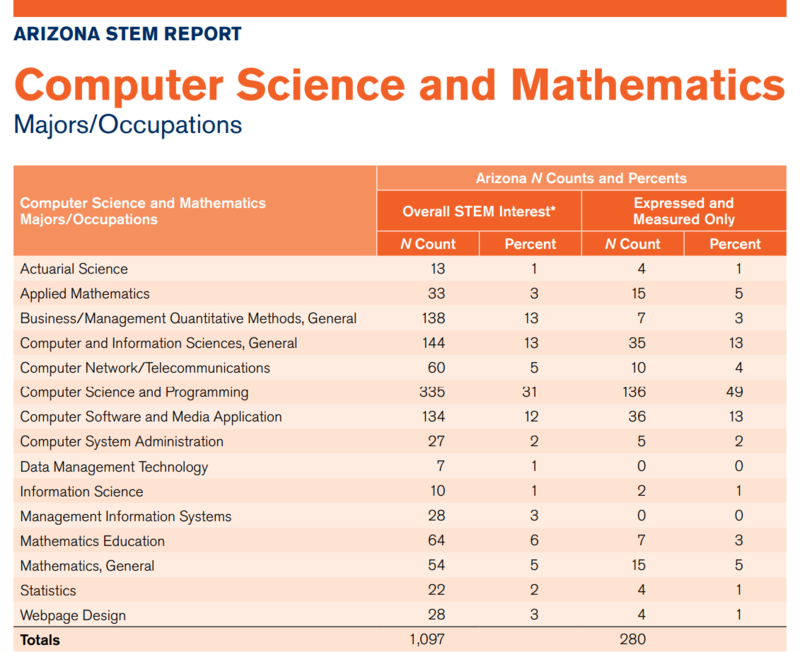 Nationally and in Arizona, 10 percent of students said they are interested in computer science and mathematics. 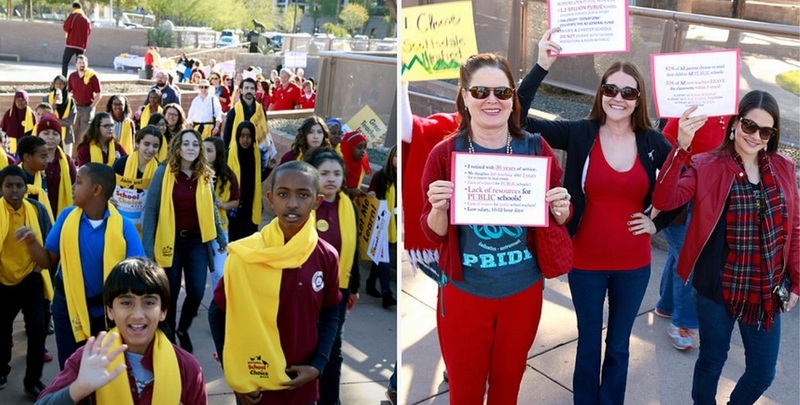 Arizona students indicated they would most like to pursue careers in computer science and programming, general computer and information sciences, general business/management quantitative methods, computer software and media application and mathematics education. A new program by Grand Canyon University will build on high school students’ interest in STEM and give them the opportunity to complete their first year of college – up to 32 credit hours – tuition-free, while still in high school. Grand Canyon University’s STEM Scholars program will introduce students to college-level STEM programs, provide them with teacher mentors and help them explore possible career paths. “We know that the many high schools with which we are working are looking for ways to provide more STEM opportunities for their students, but we are also addressing a strong need for a STEM educated workforce in Arizona businesses,” said Tacy Ashby, vice president of strategic educational alliances at Grand Canyon University. The new program builds upon an already developed dual enrollment program of single credit classes and aligns it to newly developing STEM programs at Grand Canyon University. “Our hope is to help students get excited about STEM careers by providing them with exposure through summer camp experiences, meetings with industry leaders and student/faculty mentoring programs,” Ashby said. The technology strand of the program will start in January 2015, while the engineering and medical strands will start in August 2015 with students at Peoria Unified School District’s new Medical, Engineering and Technology Professional Academy and Sunrise Mountain High School. The program will expand to 650 students in 10 Maricopa County school districts over the next two years. Phoenix Union High School District Superintendent Dr. Kent Scribner is very interested in the STEM Scholars program, and GCU is currently working with district administrators to identify a high school to locate the program at, Ashby said. Conversations are also being held with other district superintendents about potential program locations, Ashby said. “GCU is heavily involved in trying to boost the academic performance of inner-city students and inner-city schools to try and make high-quality academic programs in STEM areas affordable to all socioeconomic classes,” Mueller said. 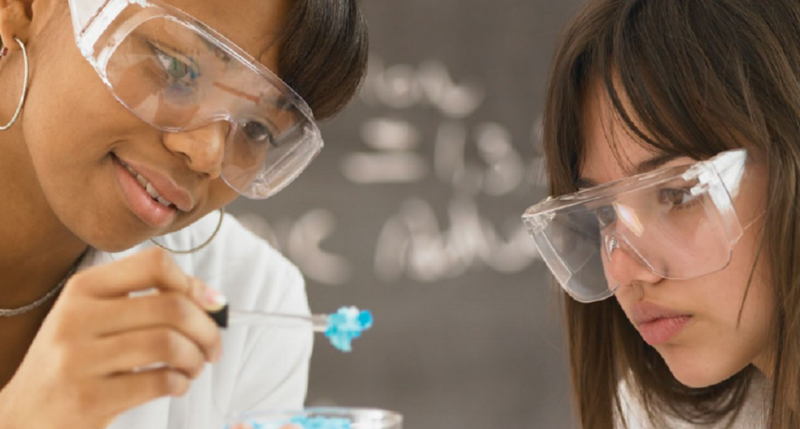 While students’ interest in STEM remains strong – 49 percent nationally – their achievement levels in math and science “are still behind where they need to be for consistent success in STEM beyond high school,” Wacker said. 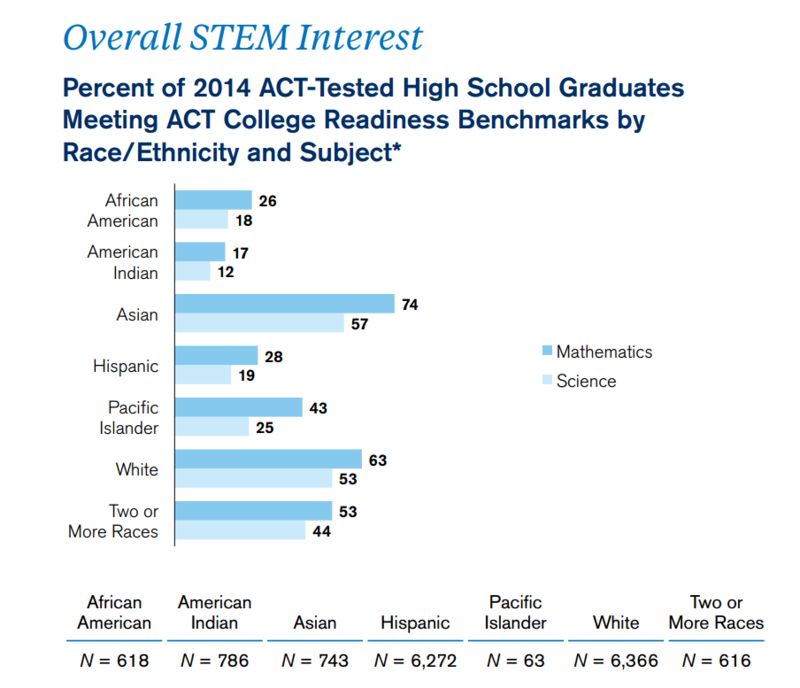 ACT’s “The Condition of STEM 2014” national report noted that ACT College Readiness Benchmark attainment “was higher for students interested in STEM (nationally): 50 percent for math and 43 percent for science,” Wacker said. “The marks for Arizona graduates interested in STEM were slightly below the national marks, with 45 percent meeting the math benchmark and 36 percent meeting the science benchmark,” Wacker said. 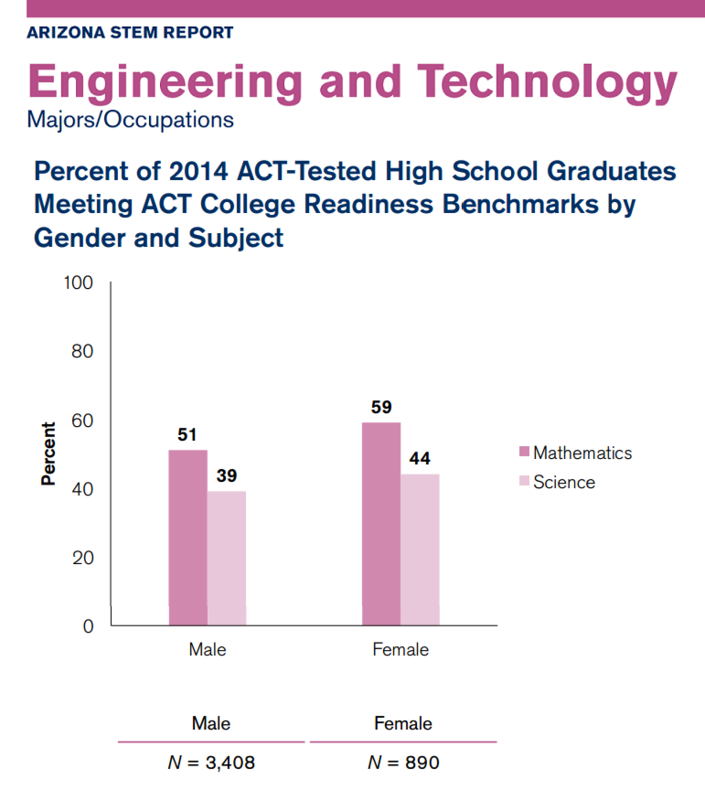 ACT recommends all high school students prepare for college by taking four years of English and three years each of math, science and social studies, and learn about the expectations and course of study for careers they are interested in, Wacker said. ACT has made several interest inventories available for free for students over the age of 13 years old to help them find majors and careers that are a good fit with their interests. “Simply put, the sooner students understand where their interests are, and align those interests with their career choices, the better their chances of success,” Wacker said.